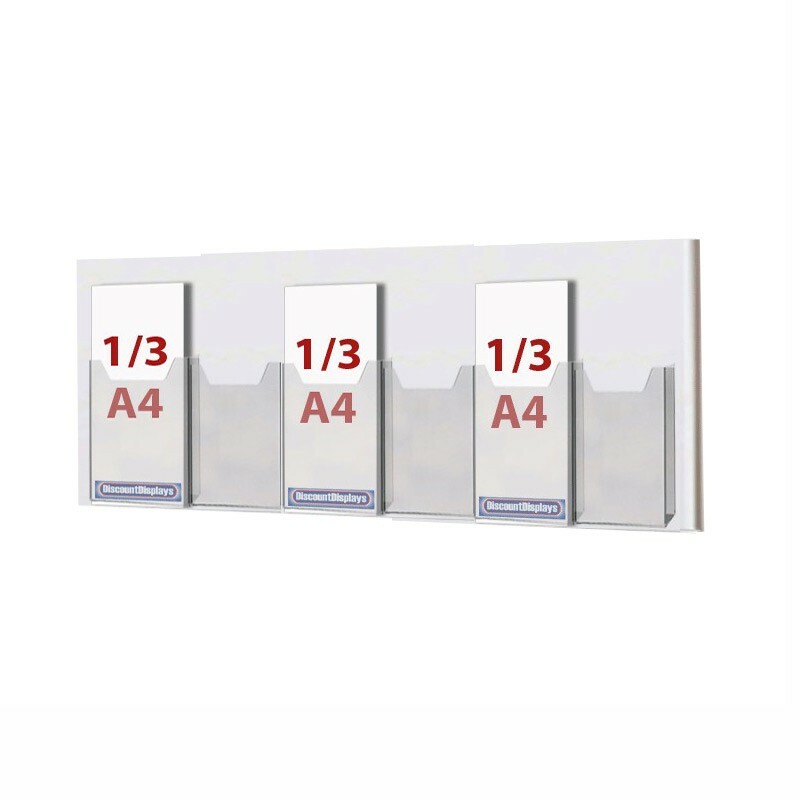 The Cable Display Leaflet Holder is a handy leaflet dispenser and a must for retail stores, exhibition halls, care centres and transit stores. 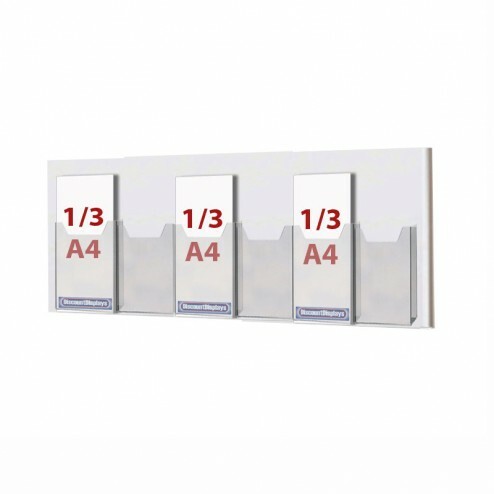 This customizable brochure holder helps you to get rid of your untidy front desk by carrying the leaflets, brochures, and business cards neatly. 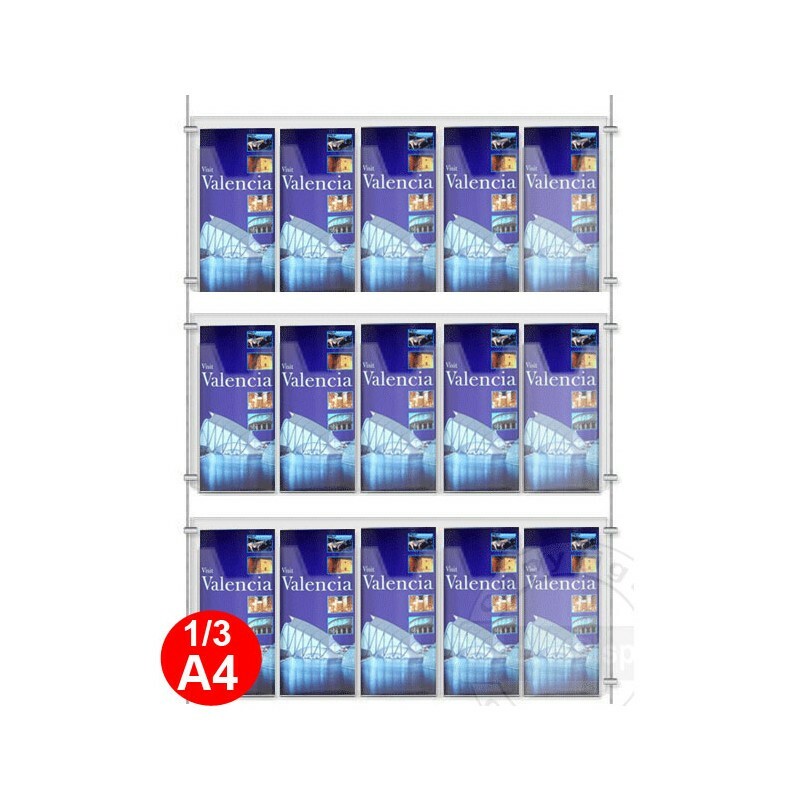 The 3 rows having 5 leaflet holders each of size 1/3 A4 can be smartly used to manage different types of literature pieces together in one place. 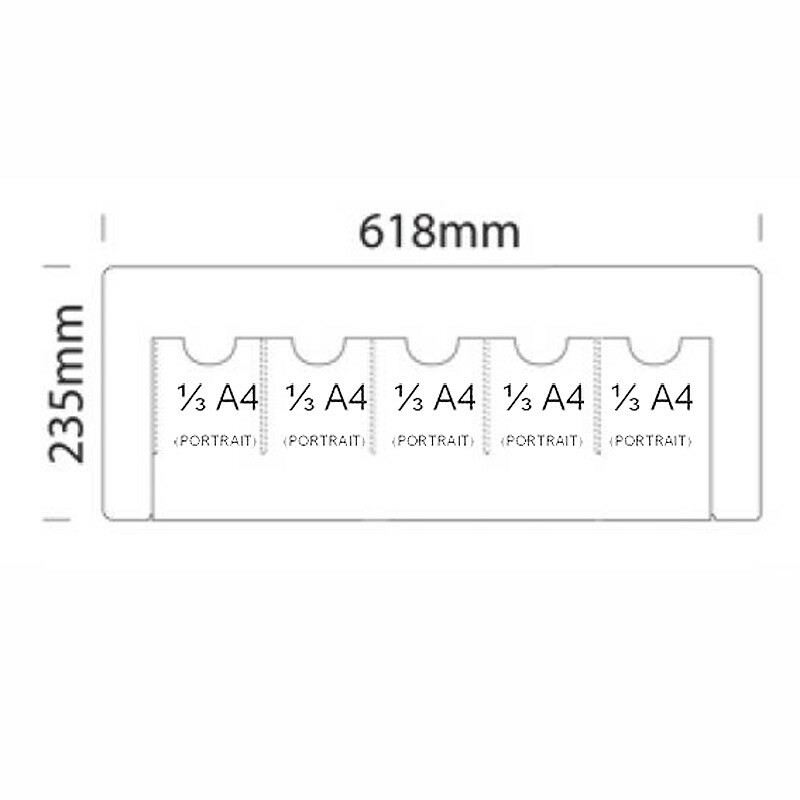 The clear acrylic display material looks fascinating and attracts visitors to go through the displayed materials. It is easy to carry, light weighed and can be mounted in various ways. The holder, cables and panel clamps are composed of an excellent material which is both durable and elegant. 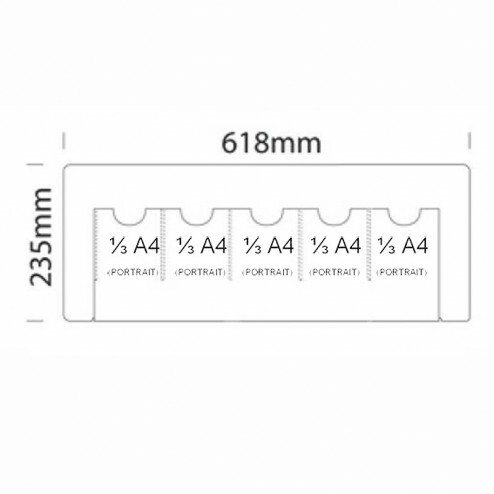 Present your literature materials with ease and confidence with the help of these clear display leaflet holders. 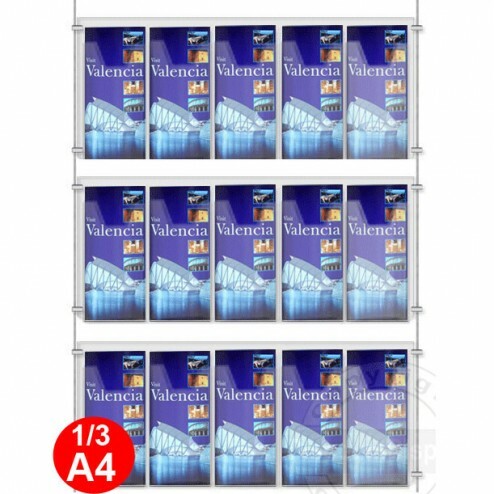 After all, advertising and promotions need a dynamic presentation of materials.